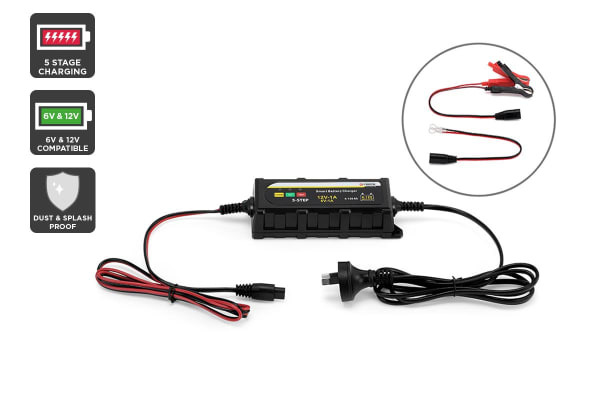 Ensure your battery is roaring to go when you are with this easy and worry-free smart charger. Supports all lead-acid battery types – WET, MF, Ca, AGM, Gel & more! 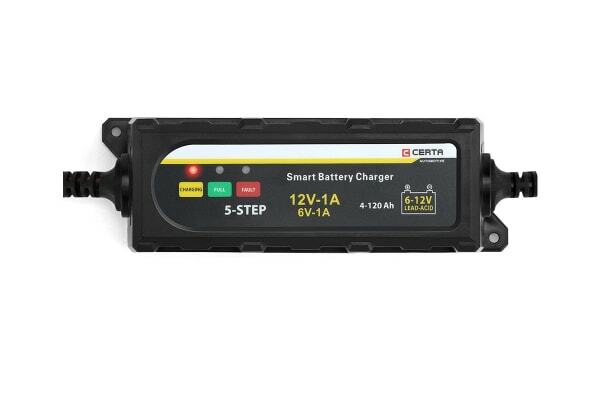 Fully automatic with heaps of safety features including overcharge and overload protection, and an IP65 water and dust resistant rating, this all-lead-acid-type Certa Smart Battery Charger is the ideal choice for your next fishing trip or outback caravan expedition. 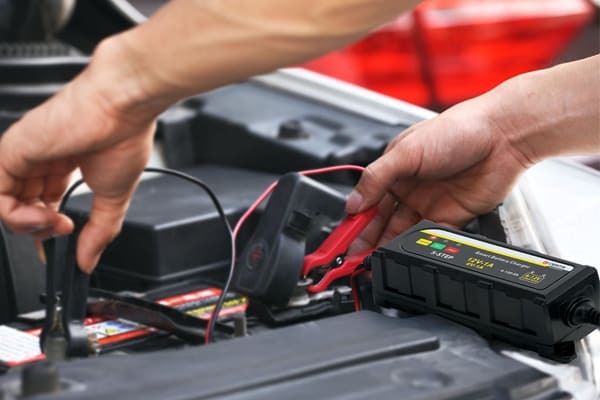 With five fully-automatic charging steps, you can set and forget without worry about leaving the charger on the battery for too long.